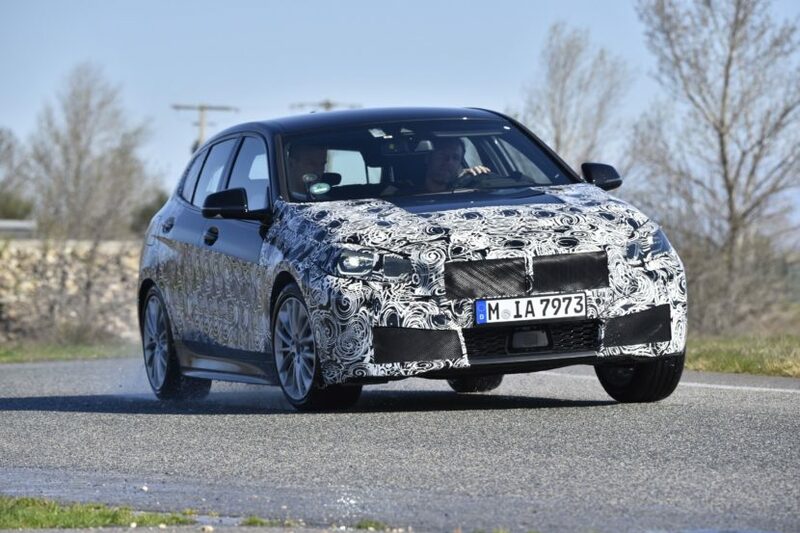 We recently saw the upcoming F40-generation BMW 1 Series, the first front-wheel drive 1er hatch, doing its final testing at Miramas. 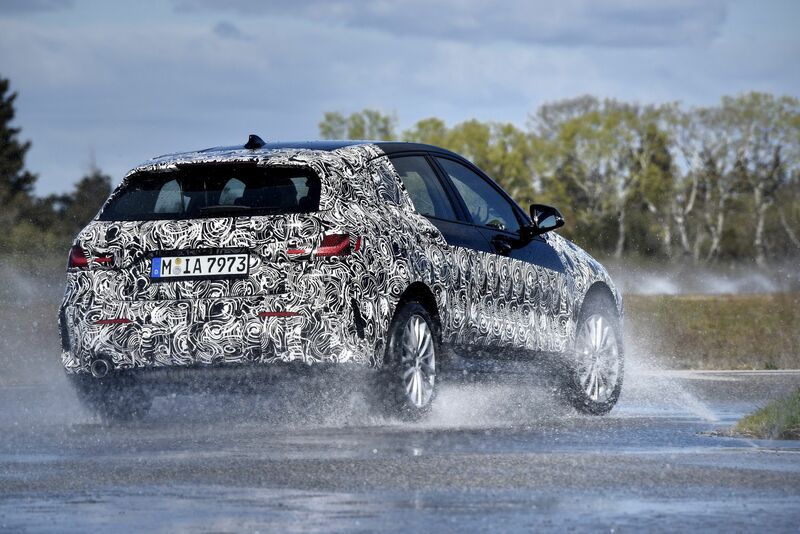 During its final testing, our partners over at BimmerToday had the chance to drive the new 1 Series back-to-back with the current F20-genaration, rear-wheel drive 1 Series. So has this new front-wheel drive 1er ruined the beloved driving dynamics that enthusiasts have come to know from the current F20-gen car? Well, it drives a bit differently. But it’s not necessarily worse. BMW worked very hard in developing a new system called ARB, which loosely translates to mean “anti wheel slip limitation”, after a brief Google Translate search. The idea, though, is to limit wheel speed through corners by reducing power from the engine. 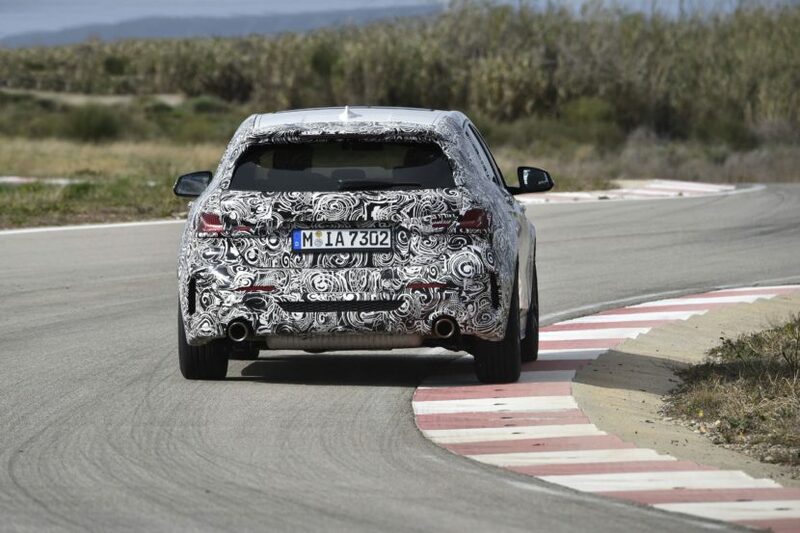 Theoretically, the front wheels will never spin fast enough to create understeer or torque steer, as they’ll always be monitored by this ARB system. So you can put your foot down through corners and let the system sort the front wheels out to put the most power down possible and get you through the corner properly. It’s sort of like a trick front differential, just done with software. This allows the new F40 BMW 1 Series to actually be faster than the old-school rear-driven F20 1 Series. While that might not be as fun as tail-out shenanigans from the rear-wheel drive car, it’s faster and more controllable. Though, to help bring some tail-out fun to the new 1 Series, BMW has given it another software trick in DTC mode. During hard cornering with DTC mode activated, the new 1 Series will brake an inside rear wheel so as to induce a bit of a slide. What’s interesting is that BMW tuned this system to specifically be intentional and repeatable. So it only happens when you try and flick the car through a corner, hard on the throttle. According to our friends from BimmerToday, it works surprisingly well and allows for easily repeatable tail-out slides, corner after corner. Is it as fun as having a proper rear-drive car? Probably not but it’s a nice compromise. So is it as fun as the old 1 Series overall? Maybe not in the traditional sense. But it’s still very fun and possibly even more impressive given what BMW has been able to achieve with front-wheel drive. So don’t write the new 1 Series off just yet. Give it a chance, chuck it through a corner or ten and see what it can do.